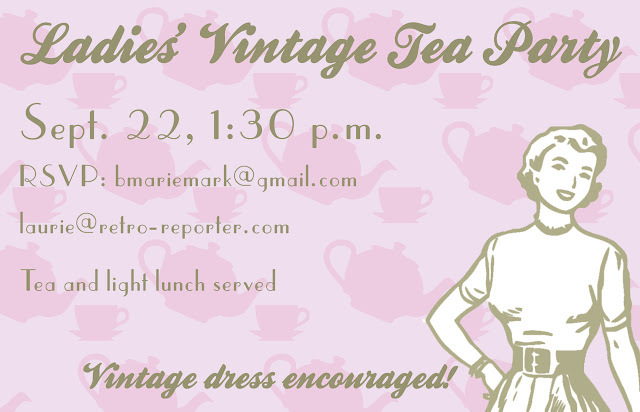 Miss Bee Vintage and I are hosting an afternoon vintage tea party and we are looking for more Edmonton and area vintage enthusiasts and bloggers to attend. 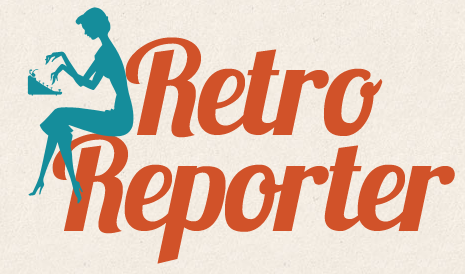 We ask that everyone wears a vintage or vintage-inspired ensemble. Hats and gloves are encouraged. My dearest gal, if only there weren't so many pesky kilometers between the Okanagan and Edmonton! I'd joyfully attend with bells and whistles (and vintage garb, natch! :D) on a heartbeat if I could. I hope you have a great turnout and that you'll share all about it with us. Oh, no! I'm so sorry I missed this! This is what I get for being on vacation.